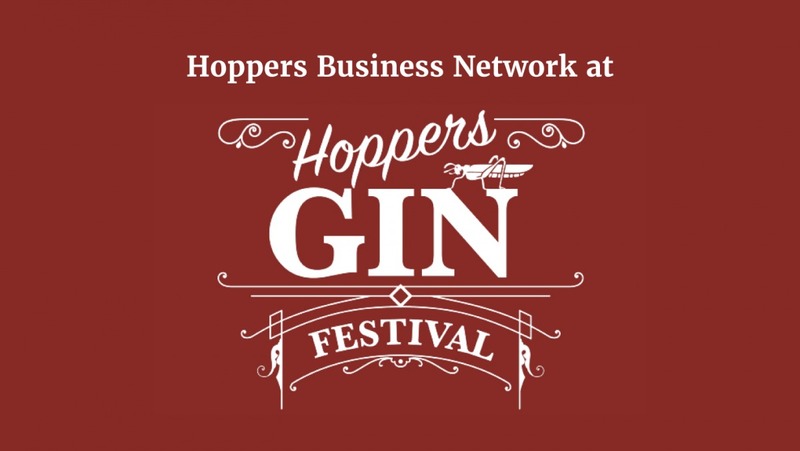 The Hoppers Business Network invite you to attend their networking event at this year’s Gin Fest. The networking event takes place on December 1st between 1pm and 6pm. It is held at Preston Grasshoppers’ Lightfoot Green as part of Gin Fest, which opens to the public at 6pm. The event is open to all, so feel free to invite and share with colleagues, clients and guests. And don’t forget to grab your ticket, below. You can find out more information about Gin Fest here. 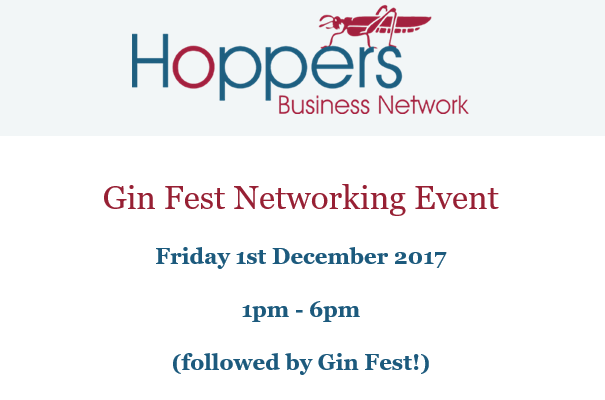 Gin Fest follows the week after the Hoppers Business Networks’ Budget Breakfast event (24/11/17), and supports the network’s push to promote collaboration and create connections between businesses in the local area. The Hoppers Business Network was founded by Blue Wren, haleys business advisors, Bailey Financial Services and Harrison Drury Solicitors. 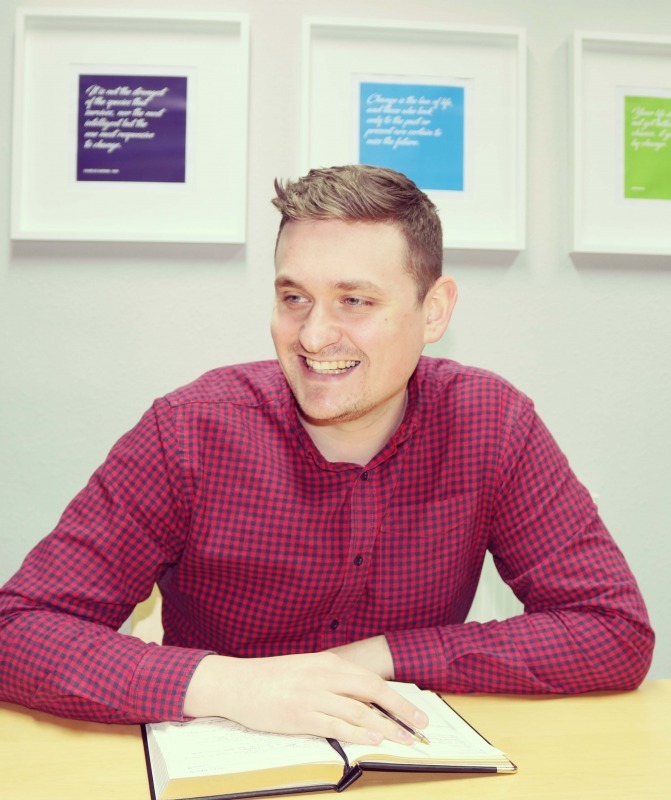 Find out more about the Hoppers Business Network here.